When I think of winter fabrics I think of 2 things: knit and tweed. Tweed gives off such an elegant and put-together look, doesn't it? I blame Chanel for this. And it's not as hard to style as people think it is. 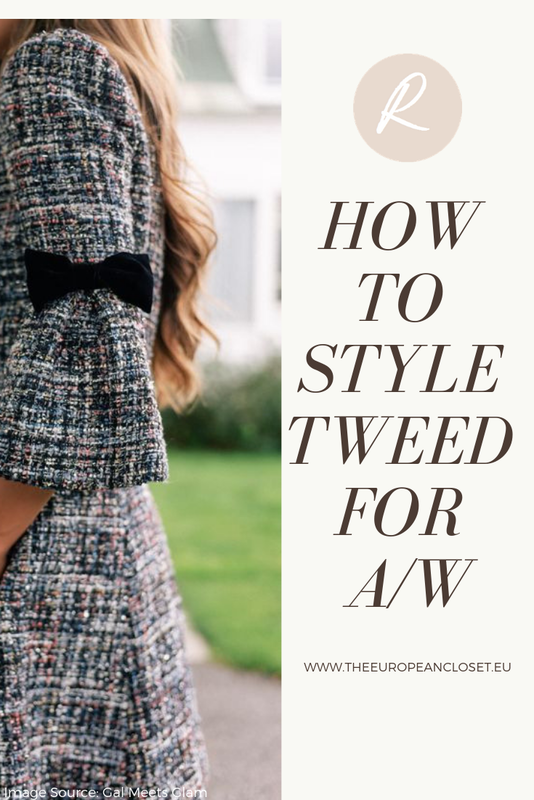 I know before you'd only find tweed clothing more suited for older women but lately tweed has been making appearances in a lot of high street stores such as Zara and Mango. Today I've gathered a few ways you can wear tweed this season without looking older than you actually are.